Your life … is more important than your illness. Would you like it back?  Even if you are bed-bound, depressed, chronically fatigued, or unable to see or get about, this ebook will help. If you’ve had a diagnosis that frightens you – that might even feel like a death sentence – or if you’re struggling after years of impaired mobility, we have a way to help you feel a bit better each day. 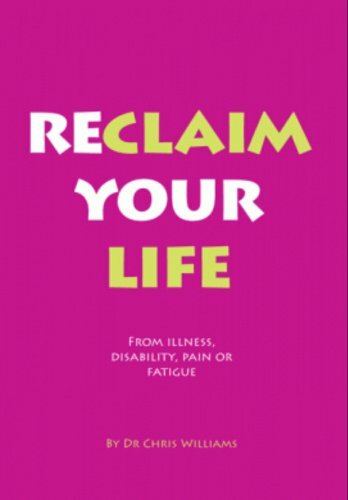 Cancer Disability, Chronic Pain, ME, Fatigue, Recurring illness, Unexplained symptoms, Depression, MS, Stroke, Sight impairment, Poor mobility.. this ebook is for you. What changes would you make in your life if you had a heart attack? Get fitter? Lose some weight? Give up smoking? 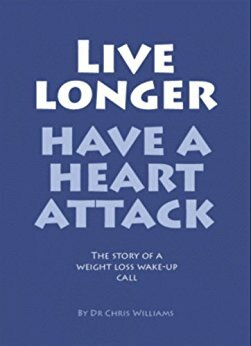 This ebook will help you make changes to your diet, activity levels and weight and to make all those changes you would make if you really had a heart attack – but without the inconvenience of actually having to have one!